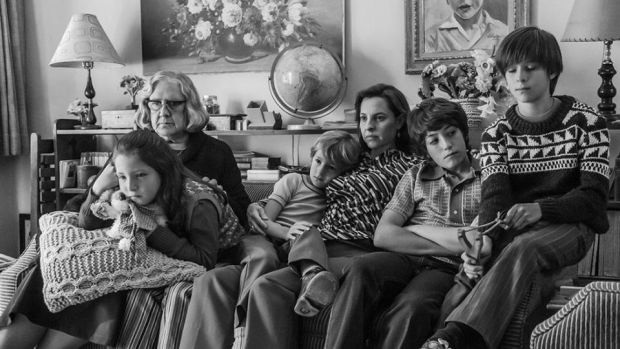 Entries from Digital Intelligence tagged with "film"
As Roma, the first Netflix film nominated for Best Picture at the Oscars, helps establish VOD original content, an impressive 46% of consumers are now choosing Netflix to watch a film for the very first time, according to new research. 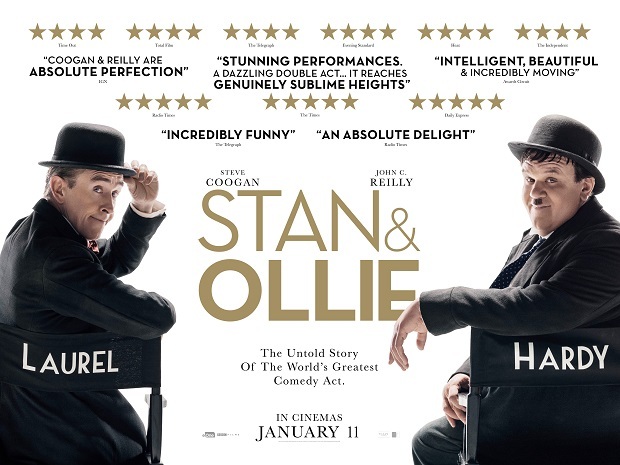 The Evening Standard and eOne has partnered to promote the debut BAFTA nominated film, Stan & Ollie. 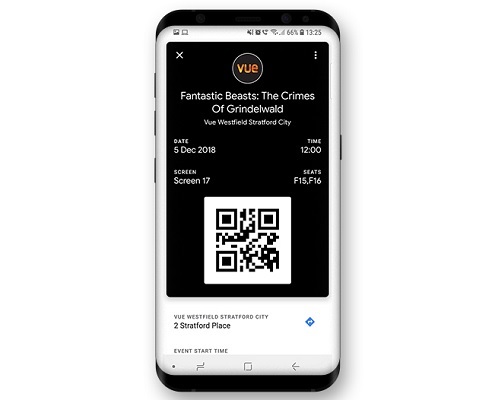 Vue Entertainment is partnering with digital customer engagement platform Urban Airship to launch the UK’s first Google Pay movie tickets. 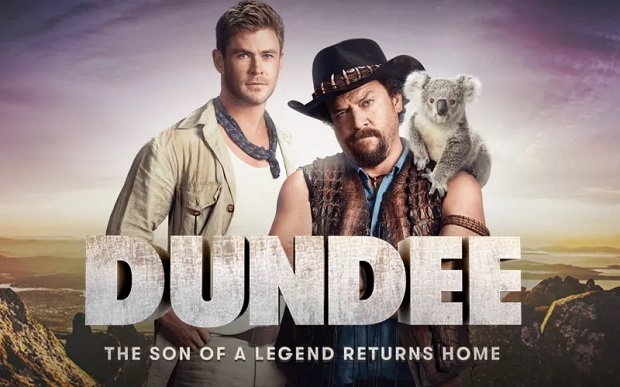 It was casting choice that baffled the world: US comedy favourite Danny McBride playing the son of Mick “Crocodile” Dundee in a reboot of that the iconic 80’s film. But it was all an elaborate hoax to promote Australian Toursim. 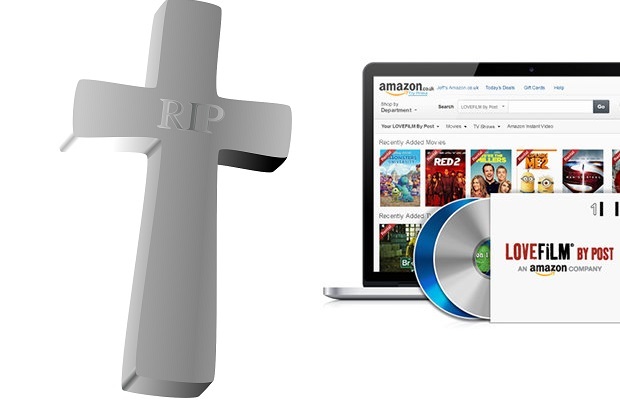 Internet-based businesses including retail shopping and video streaming are among the most popular online activities for Brits. 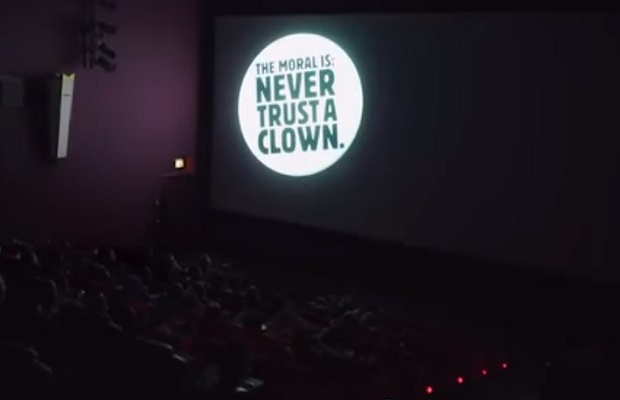 The true value of attention: Do cinema ads offer better ROI than programmatic? Once you start calculating the actual attention ads in media receive, cinema and TV – the most ‘expensive’ media – are, suddenly, surprisingly affordable, whereas ‘inexpensive’ media, such as programmatic digital, are in fact fairly expensive, according to new research. 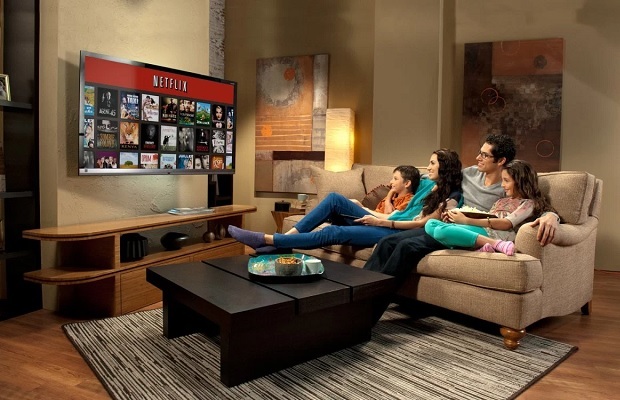 The BBC, ITV, and Channel 4 are in discussions over the possibility of creating a British TV streaming service to do battle with Netflix and Amazon in the UK, according to news reports. Disney’s acquisition of 21st Century Fox means that the House of Mouse now controls a huge amount of our most beloved films and television series. This infographic from ABC Finance looks at the implications for the massive media merger, including streaming. Despite the rise of hashtag driven movements such as #MeToo and #TimesUp, social buzz around the 2018 Oscars largely focused on the films rather than the controversy, according to new data. Jordan Peele, winner of Best Original Screenplay for Get Out, was the most Tweeted about celebrity by UK Twitter users during this year’s Oscars, according to new data. At this years’ Oscars, the race for ‘Best Picture’ was led by runaway viral sensation ‘Get Out’, and closely followed by WWII epic ‘Dunkirk’ – if it was to be decided by online searches. Can search trends predict this year’s Oscar winners? At this years’ Oscars, the race for ‘Best Picture’ is being led by runaway viral sensation ‘Get Out’, and closely followed by WWII epic ‘Dunkirk – if it were to be decided by online searches. 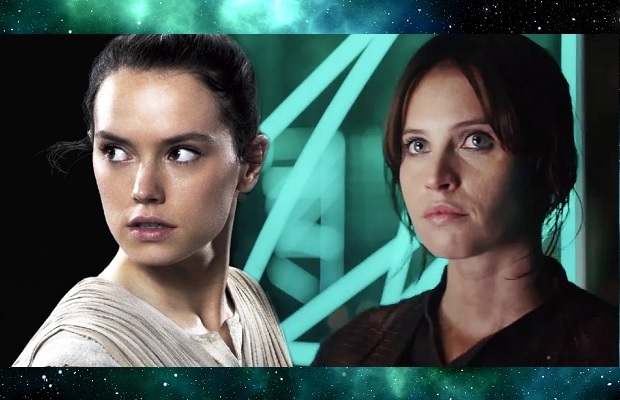 Ahead of the global premier of The Last Jedi today, it appears Disney’s focus on female heroines (Rey and Jyn Erso) has paid off - research conducted among 89,029 internet users reveals 37% of Star Wars fans are now female. 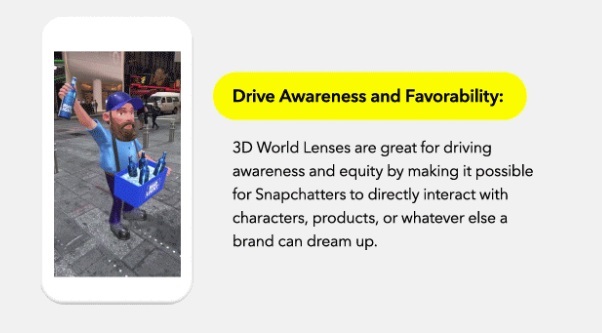 Snapchat has launched Sponsored 3D World Lenses, with Warner Brothers and Budweiser among the first brands signing up to the augmented reality platform. 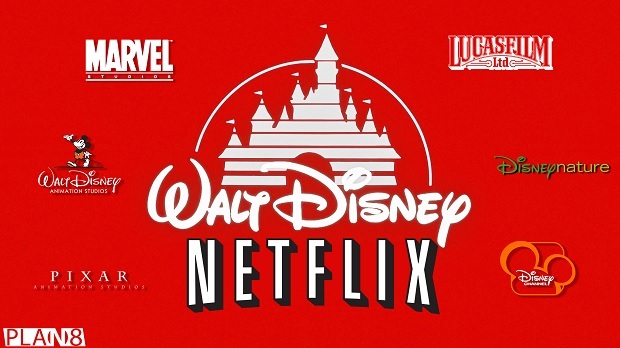 Media giant Walt Disney, owners of the Star wars and Marvel franchises, plans to start its own online streaming services in the US, ending its current deal with Netflix. 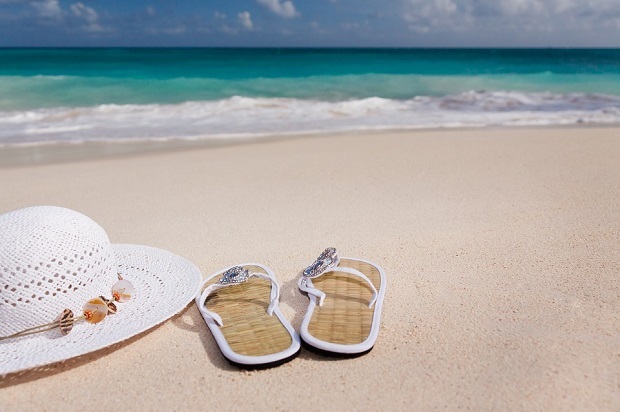 Last weekend saw the biggest spike in Brits jetting off on their summer holidays, and holidaymakers are increasingly turning to downloaded content to keep themselves and their families entertained during long-haul flights, according top new research. 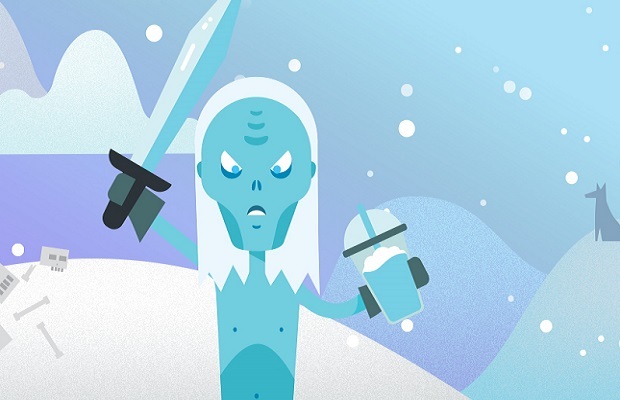 Digital creative agency Catch Digital has released an unofficial Game of Thrones Facebook ChatBot to coincide with the latest series of the fantasy TV show. 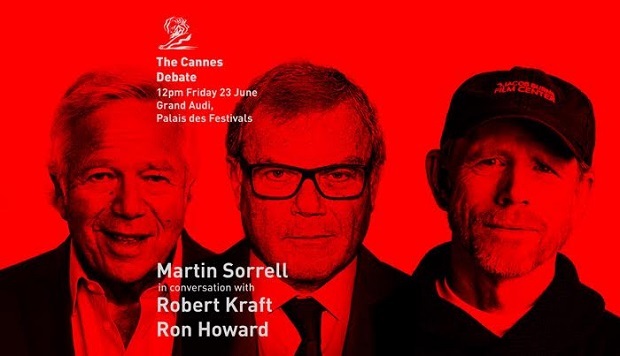 The Cannes Debate is a regular highlight of the festival, and this year it featured giants of marketing, film and sports looking at the role of commercial creativity in an ever-more digital world. Ahead of the digital download launch of T2 Trainspotting, Sony Pictures Home Entertainment has created The Alternative Guide to Edinburgh microsite. 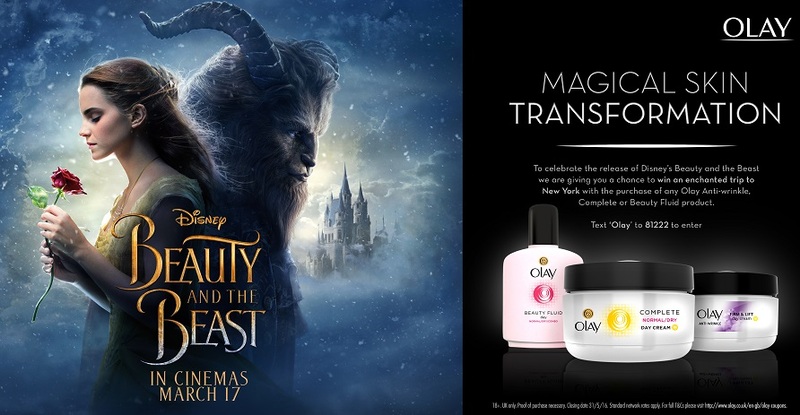 Disney UK has joined forces with Sony Mobile, comparethemarket.com, Persil, HomeAway, Olay, Hamptons and Latest In Beauty on seven innovative and distinct collaborations ahead of thenew live-action version of Beauty and the Beast, due to hit UK cinemas on Friday March 17th. 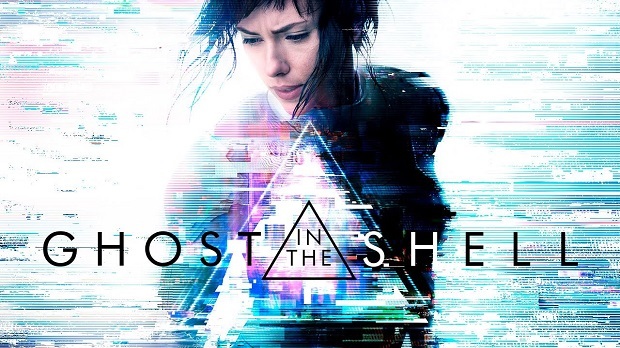 To celebrate the release of ‘The Ghost in the Shell’ movie, Tumblr and Paramount Pictures are collaborating for an event to explore the future relationship between technology, fashion, and humans. 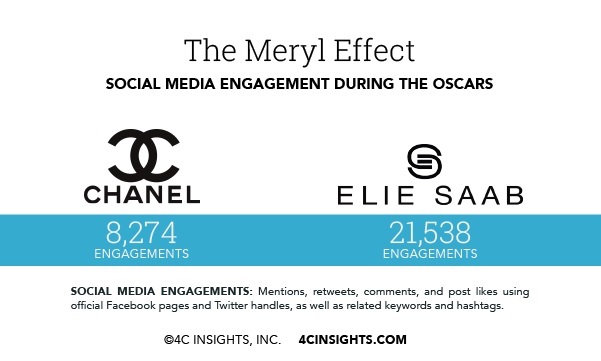 Which brand won the social media Oscars? Several brands successfully took advantage of the politically charged atmosphere at this year’s Oscars with new ads, with Cadilac generating the most buzz, according to new research. Global media agency Carat has analysed consumer sentiment around the Oscars on social media to determine the ‘audience votes’ ahead of the big announcement being made on 26th February. This has involved aggregating data from Twitter (from the month of February) to understand the public’s favourites to win (and least favourites).